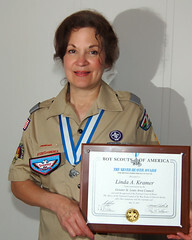 We want to wish a Happy Birthday to Linda Kramer! This entry was posted in birthdays, family, Kramer, Linda. Bookmark the permalink.